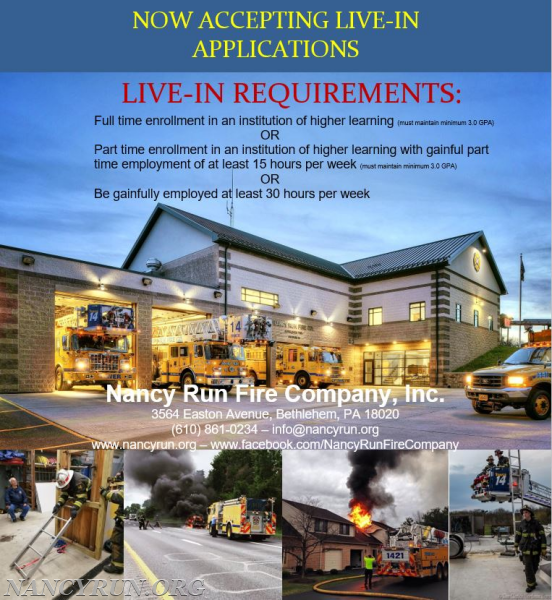 The Nancy Run Fire Company is now accepting applications to fill four (4) live-in positions. 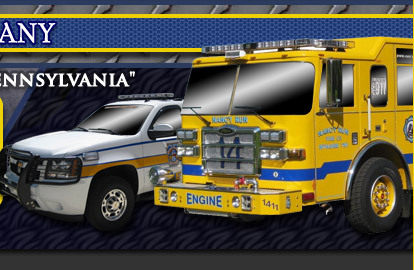 We are looking for motivated and trustworthy individuals who are looking to add experience to their firefighting careers. 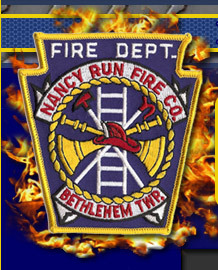 Answering nearly 1,000 calls for service per year, the Nancy Run Fire Company serves an ever-growing community with a wide diversity of emergency responses. If you are or will be attending a local college this could be the opportunity for you! 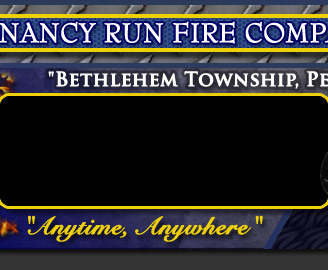 Email info@nancyrun.org for more information.